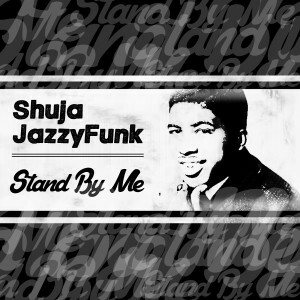 New collaboration between Shuja & JazzyFunk for this new bootleg available in Free Dowload. Presented by Lithuania HQ Channel has already reached nearly 50,000 views on the official channel of Youtube. Lithuania HQ is the largest music promotional service based in Lithuania with fast growing international recognition from all over world, mostly from Eastern Europe. The project was launched to help to promote DJs / Producers and records labels by achieving bigger audience. As the project is growing we continue to look for the best music to share with our fans and keeping the quality as the ground work of our stuff.